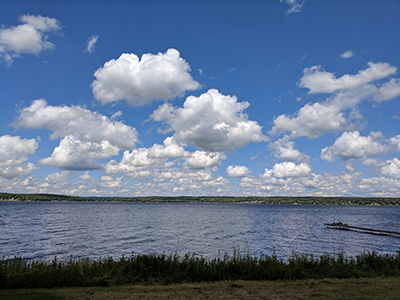 The Chautauqua Lake & Watershed Management Alliance engaged a team led by EcoLogic to develop a Five-Year Implementation Strategy for the Management of Chautauqua Lake and Its Watershed. The Alliance, which functions as a hub for the collective efforts of a very active stakeholder community, sought help establishing an objective, transparent process for prioritizing recommendations from its watershed management plan, TMDL, and macrophyte management strategy. EcoLogic teamed with Anchor QEA to gather stakeholder input and then, based on sound science and community values, develop a Multi-Criteria Analysis tool for evaluating environmental, social, fiscal, and other factors that will be used to rank and prioritize projects for watershed and in-lake measures.